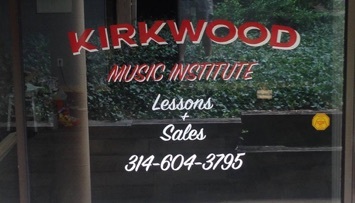 Thanks for stopping by the website for the new Kirkwood Music Institute. We are currently enrolling students of all ages, skill levels, and musical interests. We look forward to meeting you and helping you along your musical journey! Welcome to the new home of professional music education in St. Louis! Offering a wide variety of instrumental studies, we look forward to working with you to attain your goals while gaining an enjoyment for music!